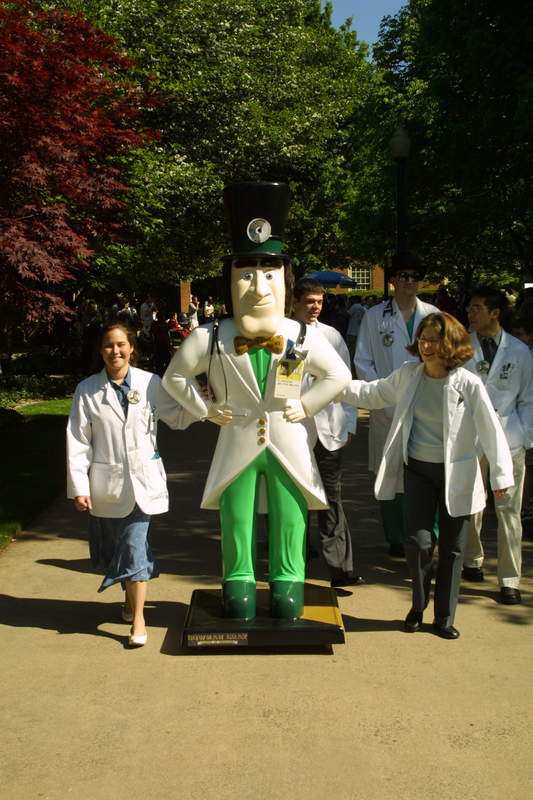 In speaking to a colleague in the Admissions office recently, I discovered that there is a new effort between the Medical School and the Reynolda Campus for an ‘early assurance program’ for highly qualified students. This is something that might be of great interest to parents (and their students) so details are below. Complete all prerequisites at Wake Forest University by the end of their sophomore year. The MCAT will not be required. 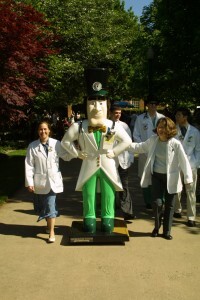 Application is made through the American Medical College Application Service (AMCAS) by the November 1 deadline, asking consideration for the EAP. The applicant must be a permanent resident or citizen of the US and must agree to complete requisite course, continue the same or better academic excellent, continue to demonstrate high ethical conduct, and not to apply to any other medical school. Nonacceptance by the EAP does not influence further applications. The EAP should not be confused with the Early Decision Program.” (This is contained on p28 of the Admissions Viewbook PDF).